Most of us have become a little jaded when it comes to being impressed with aerial photography. With the proliferation of drones, anyone with a couple of hundred bucks can get some pretty good aerial shots. But can you guess how this shot over Lake Hartwell was taken without the aid of a drone, a helicopter, a plane, a satellite or Google Earth? Make your guess and then click the photo to find out. 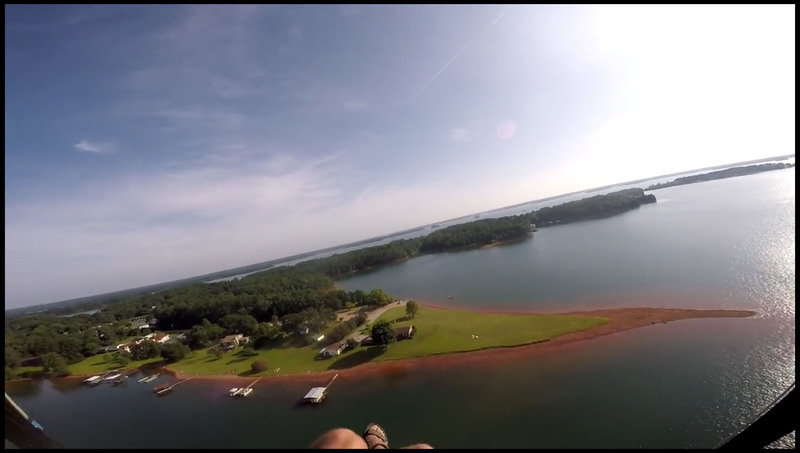 Special recognition goes to the first person who can identify the location of that grassy point on Lake Hartwell. This could be my new favorite way for me to help you find your spot on the lake.